We’ve all done this, clicked on a website and spent so much time trying to find out basic information, we click off, leaving totally frustrated. 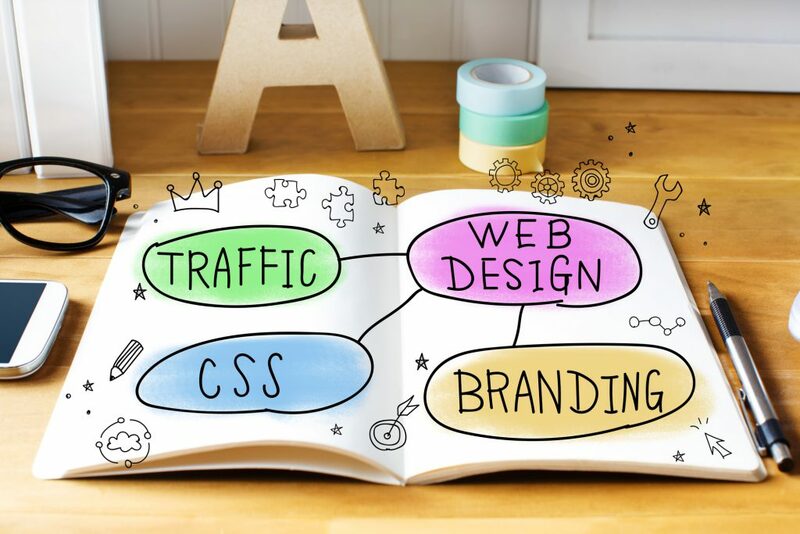 Many businesses make the mistake of putting together a website that is more about their own idea of what it should look like instead of being optimized for future clients. 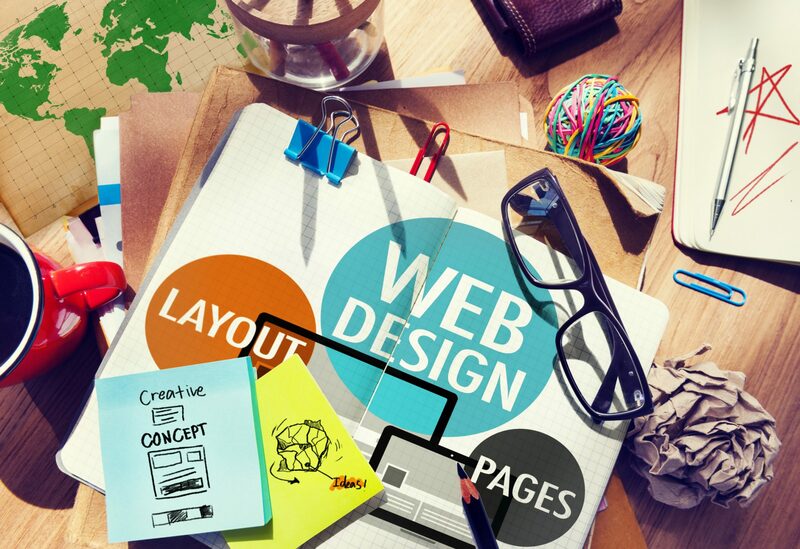 Here are seven tips to help you make your website a great user experience. You only have six seconds to engage your website visitor, so make it count by making your home page simple and easy to navigate. Get rid of all the clutter. Be clear on what problems you can solve for your future clients. What makes you unique and how you can help solve their issues. This clarification is part of your strategy in developing your brand pillars. A Call to Action (CTA) is where you direct your visitor to take an action. What would your action message be? 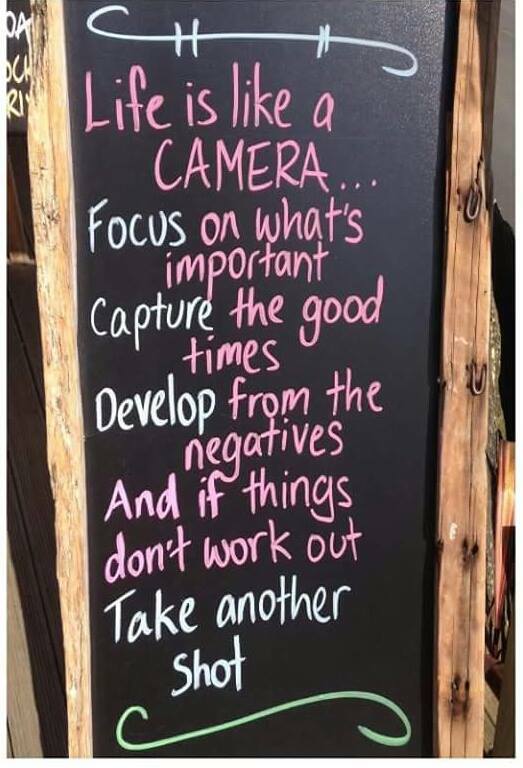 This message depends on the focus you are trying to achieve. For startups, it would be different than it is for established businesses. For example, popular yoga wear brand Lululemon is a business that has already established the ‘like, know and trust factor’ (other than that hiccup a few years ago with the transparent yoga pants!) Because they are established and have loyal customers, they can concentrate on offering new products and product line extensions. Lululemon know that’s what their clients are looking for. 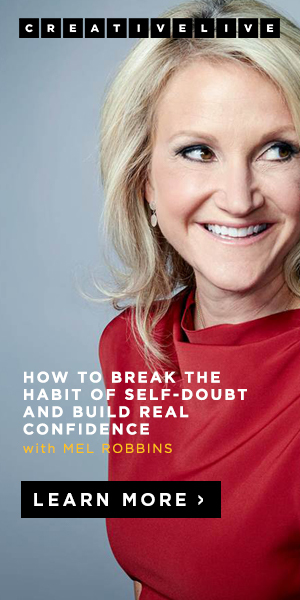 When Kate Hudson started her Fabletics brand of athletic wear, she focused on a different Call To Action, which she still uses to-day. The Fabletics Call To Action is based on “Become a VIP member and get special offers.” The focus for Fabletics when they started up was to offer it’s members “value” yoga/active wear. The Fabletics price points underscore “value”. This is a different focus and call to action than the more luxury brand, Lululemon. Each company has positioned itself with it’s own unique Call To Action. A menu bar should be clear and logical and cover essential elements. Visitors want to know you. An ‘About Us’ page showcases you and your team, showcases your experience, tells your story, all in a clear and inviting way. This will create the ‘trust’ factor. A ‘contact us’ page is also essential. Don’t make your clients chase all over your website to find out how to contact you. In addition to a stand-alone contact us page, your contact info can go right on your home page. Testimonials – Also essential for creating the “trust” factor. If you have extensive testimonials, list them on a separate page, so they can be found easily from your menu bar. Your website can look the prettiest or coolest on the planet, but if the content isn’t there, then within a few seconds of frustration, your visitor will click off quickly. 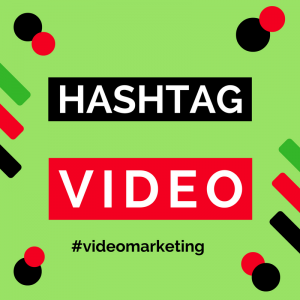 Are you providing valuable content? Content is a great tool for service-oriented businesses to demonstrate value. A consistent blog strategy that you share everywhere is a platform for your content. It’s true, we are all very visual. The first things that we react to on a website are the pictures and videos. Are they engaging, do they speak to your audience, do they tell a story? Can your viewers relate? It’s one of the single most important parts of your website because it’s key to the client experience and first-time engagement. 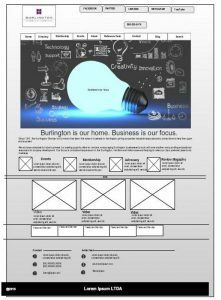 A wireframe shows the navigation, the columns, the placing of the home page elements and is a blueprint for your website. 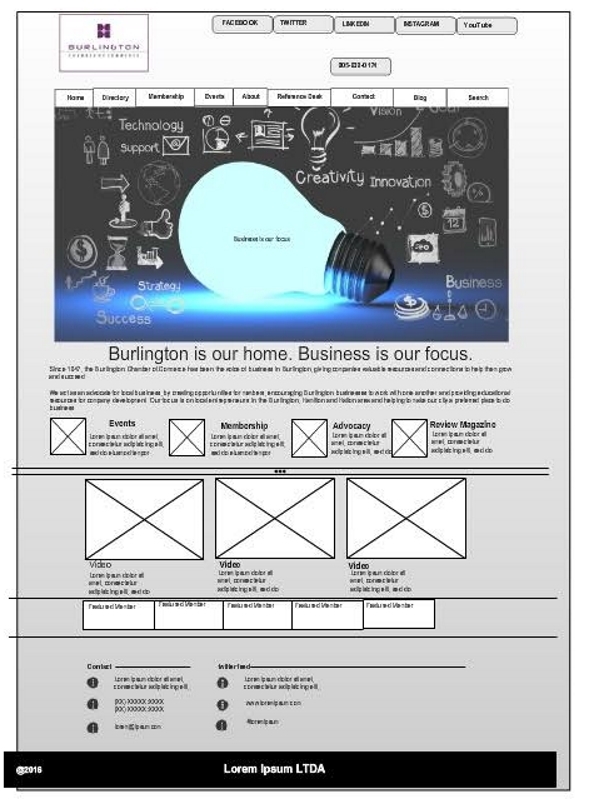 A wireframe can also show the images for the homepage and titles of the columns, and either sample text or real text. Once the wireframe is complete you can test this with your clients. Have you hit the highlights of what a customer would want to find out when they land on your site? Feedback at this stage is important so adjustments can be made before coding begins. Once your website is finished in a ‘test’ environment, send it out to your tribe of colleagues for their critical analysis before you publish to the world. You are looking for feedback. Incorporating the feedback will make your website the best experience for your future clients. If you aren’t sure if your website is the best experience for your clients, contact us for a free website checkup. The “know, like and trust” factor is essential for business credibility, especially if you are new to entrepreneurship. You can achieve this credibility quickly by sharing your expertise to empower women entrepreneurs. How can you do this? Be a part of an influencer’s community. Here are some ideas. Podcasts are very popular because you can listen to them on the go, wherever you are. These interview opportunities you can do in your PJ’s because there is no video! Just sound only. 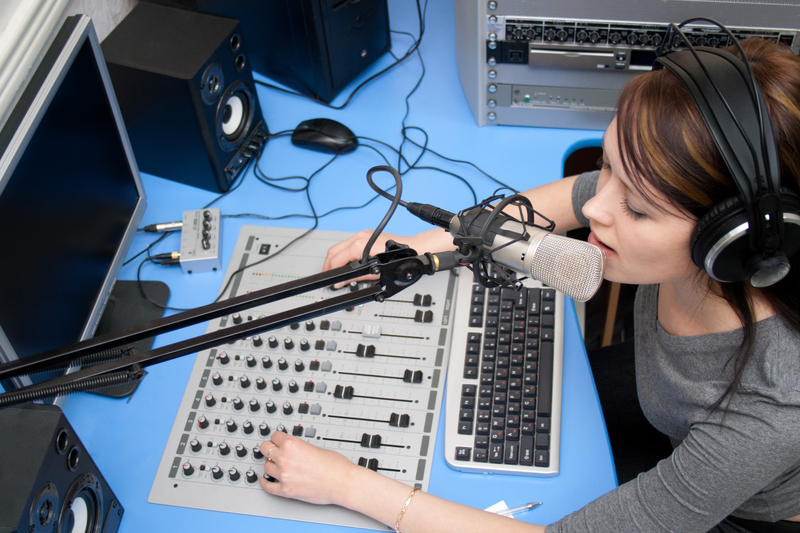 Anna Letitia Cook is always looking for experts for her WomenUp radio. I recently had the opportunity to be on her show and it was a lot of fun. Anna was in France and I am in Canada. The power of Zoom technology provided the magic. Jo-Ann Hamilton, founder of Secret Birds, will soon be launching her podcast series. At the beginning of May, each year, Dr. Harbeen Arora, founder of the Women Economic Forum holds a women’s empowerment conference in New Delhi, India. 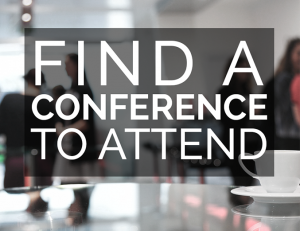 There are many opportunities to speak during this global event. Get on the list for next year. Offer to start a chapter in your local area. Hone your leadership skills, while at the same time connecting and forming relationships for future business opportunities. Nothing amps up your credibility more than writing a book. It makes it easy for influencers and organizers to book you for speaking engagements because a book gives you instant credibility. Did I say INSTANT! Facebook groups are formed around “interests” and are not to be confused with business pages. As the host of a facebook group, you can determine the rules of the group. Find a topic which speaks to your expertise. Kimra Luna started a group a few years ago that has attracted over 40,000 followers. She offers a forum for people looking to launch online and has made a huge success of her group. The #1 reason is ….SHE shows up to contribute to the Freedom Hackers mastermind. Kimra is adding her value. Looking to spread the word about your area of expertise. Look no further than this very site. 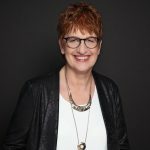 Connect to apply to become a monthly blogger and enjoy the influence of Melissa Stewart’s 123K+ Twitter followers to engage new followers. 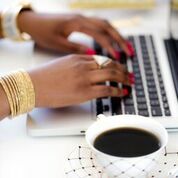 Share the content of other “She Owns It” experts and empower the crowd of contributors. Don’t be afraid to link with influencers on LinkedIn. Always write a personal note as to why you want to link with them. Once connected, comment on their posts to show your interest in the topics they are interested in. They are already where you want to be. They are an influencer with a large, active community. You can tag along, too. The “Old Boys Club” hang out here. Do you want to be in their club, but do business with women? Why not change the dynamic and offer to start a Women’s Business Network within your local Chamber of Commerce. Think about the kind of influence this will have in your local business community and what kind of different events you could suggest. WOW, that’s powerful! Could any of these ideas work for you? Why not step out of your comfort zone and give one of these suggestions a try and amp up your business credibility. Have you tried any of these ideas? Let us know how they have worked for you or make suggestions that we haven’t even thought of! PS: To make it easy for influencers to book you, put together a media page on your website to showcase your credibility. This can include your logos, headshots, speaking topics and links to articles or books you have written. Just like your business card, your website is another pillar of your branding and if structured properly your website can become a compelling marketing machine for conversion. Here are the key factors to make your website more convincing. The look and feel of your website should represent your target market. For example, if your site is mainly for women customers, the coloring may be around the softer female or vibrant palette as long as it links to the overall coloring of your business cards and print advertising. 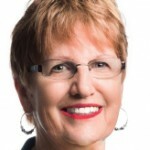 Call to Action – After you have identified the pain and offered a solution, next is the specific message (Call To Action or CTA) to encourage your prospects to contact you. 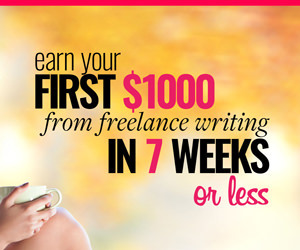 Examples include, “sign up for a free ebook”, or “attend our xxxx free webinar”. Conversions come directly from having the valuable content and a call to action. Without the call to action on the home page, your chances of sign- ups to your mailing list could be minimal. Consider a popup for the home page that encourages the visitor to trigger an action and email capture. Just don’t make the popup annoying by triggering it too quickly and with no ability to click it off. The popup call to action might be a free e-book, a free tip sheet or free webinar. Simple & crisp text, direction buttons and menu bar and lots of visuals. Adding social share buttons on your pages and blog posts means everyone who likes your fantastic content can blast it across their favorite social media platforms and share with their friends on Facebook, LinkedIn, Twitter, or Instagram. Over 65% of website searches happen on mobile devices, either smart phones or tablets. Make your mobile site “responsive”, ie one that automatically resizes and organizes the content, regardless of the screen size. Google will rank you higher if your site is responsive. Secure sites are visible to the user with a lock symbol on the browser bar and a ‘https’ prefix. SSL certs. are available from your web host provider. Google is starting to rank you higher if your site is secure. A website without SEO is like junk mail. Your website pages and posts should be structured with SEO in mind so that prospects can type in their search bar and find you. ie “chiropractor in Los Angeles, California. Your website conversions can be monitored by setting up your website on Google Analytics to monitor, measure and fine tune all aspects of your website. If the demographics of your target market are facebook users, you can install a facebook pixel on your website. Have you ever wondered when you visit a website, why you start to see facebook ads for that product when you are using facebook? This is how facebook targeting works. Anyone who visits your website, but doesn’t sign up for anything, can be re-targeted as an audience for facebook ads at a later date through the facebook pixel. 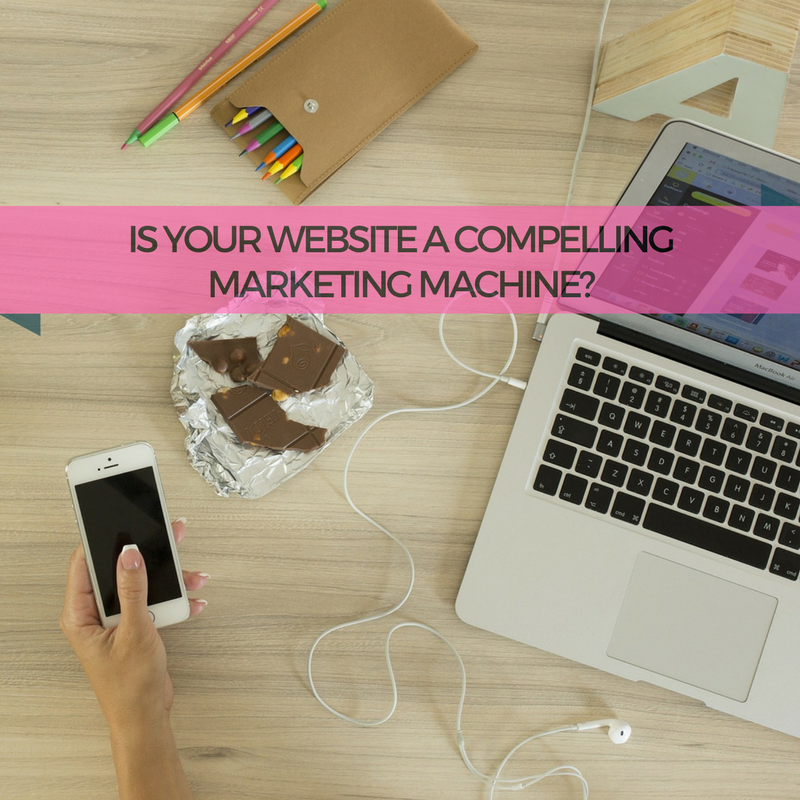 Now we’ve covered the basics of how your website can be turned into a compelling marketing machine, it’s time to look at your site. Chances are if your website is over five years old it is ready for a review and refresh. Sociologists Christian Smith and Hilary Davidson in their recent book, The Paradox of Generosity surveyed over 2000 Americans over a five-year period and found that people who give are healthier and happier. But giving back is a muscle and must be exercised on a regular basis, not just randomly. 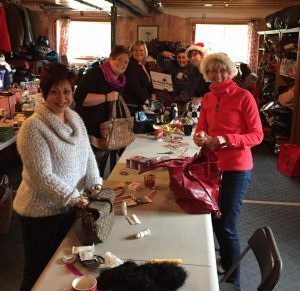 A simple wish to make the holiday season brighter for women at risk in the Niagara area becomes an explosion of generosity from women in the community. The brainchild of friends Sarah Boville and Mandi Neiser, the project mushroomed from a modest goal of gathering 100 gently used purses filled with useful items. It ended up to be a mountain of over 600 purses. 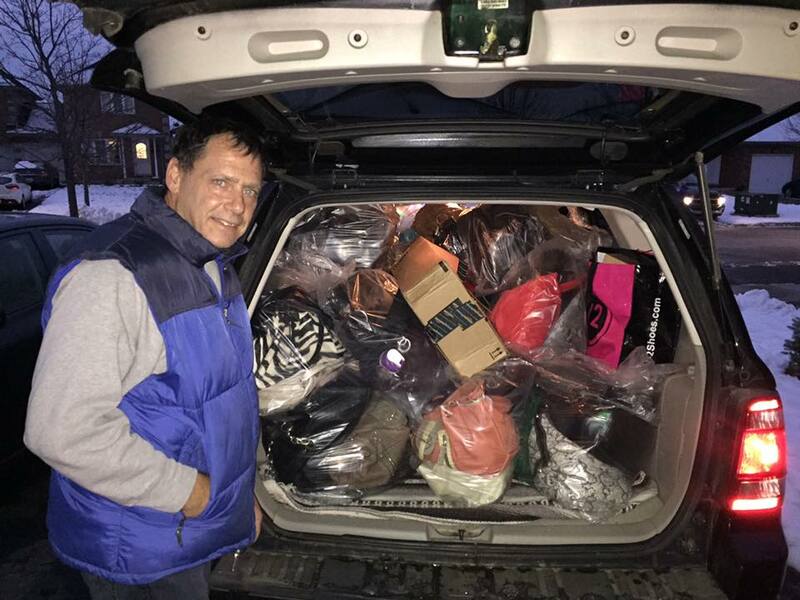 These purses were delivered before Christmas to the many agencies in the Niagara region that help women in crisis. 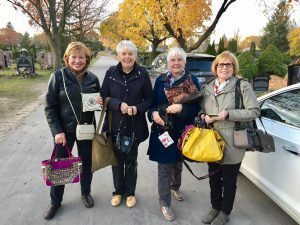 Adapting from other purse projects across the country, Sarah and Mandi, reached out through Facebook in early November to see if they could collect a few purses. Their Purse Project Niagara Facebook page became a popular place. 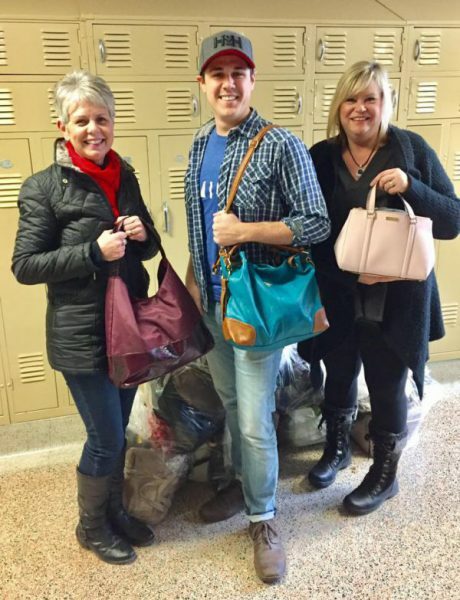 Donors could find out what items to add to the purses and where to drop them off. But it also became a wall of generosity pictures, a wall of happy, smiling faces. And then Facebook took over. More posts got shared by friends and groups. 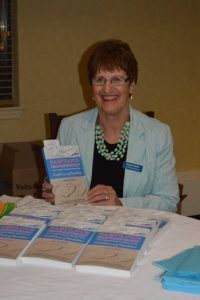 Organizations like the Company of Women Niagara chapter and Fabulous Fempreneurship got on board and encouraged women entrepreneurs to donate. Drop off centres were happy to ask their customers to contribute and the snowball began. 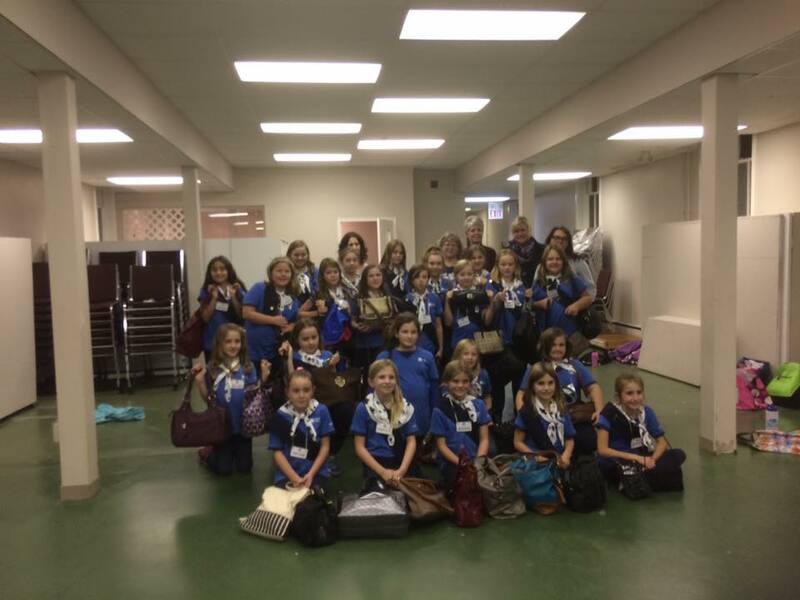 Even the Girl Guides of Fonthill contributed to the project. And what about the guys? Yes, many were involved too. Josh at the Wine Rack in Niagara Falls, one of the drop-off points, was a willing helper. 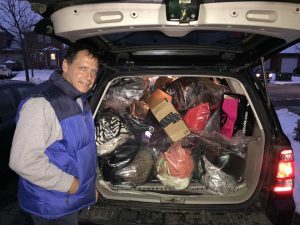 Husbands became enthusiastic packers and drivers transporting the purses to local women’s shelters. By December 20th all the purses were delivered. Sarah and Mandi are on board to repeat for 2017 and they have inspired many of us to start a similar project in our own areas. 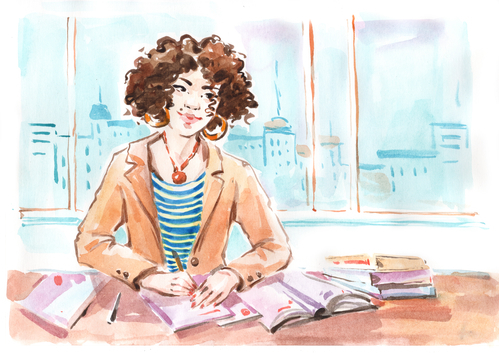 Worldwide, entrepreneurial women are becoming a sisterhood of supporters for other women. This can be giving employment to women in South Africa through social enterprise, building schools, educating girls. The list is endless. Giving back is simple. Find out what is needed. Rally together a team of like-minded women who want to help and kick off your campaign. It will put a smile on your face and increase your health and happiness. Tell us about your giving back initiatives. Of course you do, but sometimes you just don’t know the right path to success. 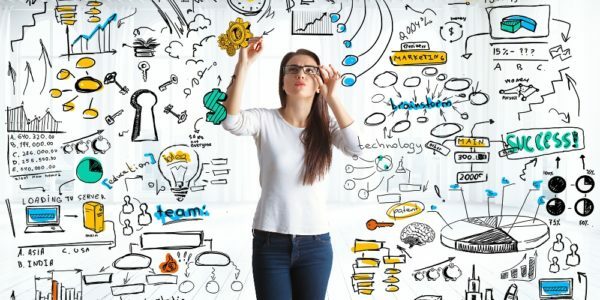 From my experience of many years of privately coaching and mentoring women in business, here are the top 5 tips for becoming a successful business owner. 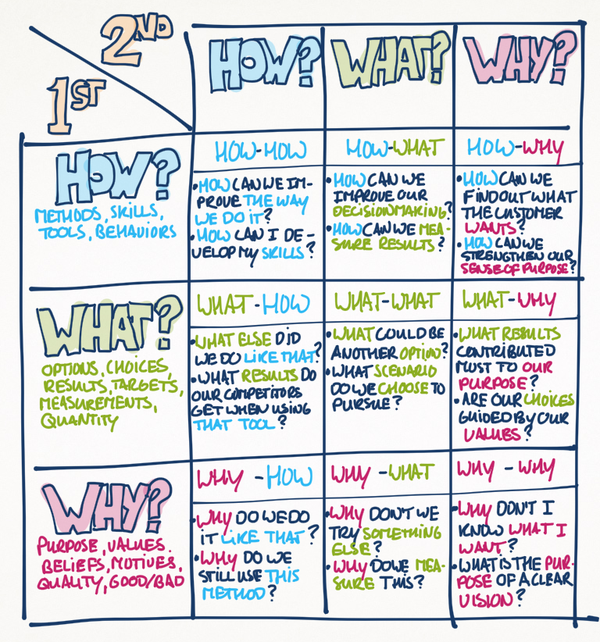 Not the favourite topic for many of us, but essential to understanding your whole business. At the beginning, when you are looking for investors/loans, the first questions will be about your business numbers. Did you know the whole business health is in your profit and loss statement? If you don’t understand what goes into a P&L statement, your accountant can help you interpret accounting terms such as: gross profit, fixed and variable expenses and net profit. Along with understanding your numbers this is the next important part of business success. Yes, there is a cost to customer acquisition, but without customers, where would you be? See what millionaire and celebrity Shark, Robert Herjavec, has to say in his video about these two key steps to success. Many organizations, including our own Fabulous Fempreneurship community, recognize the importance of having someone help you and run free mentorship programmes. Mentors don’t operate your business, they listen to your questions & concerns and help guide you to the right solutions. Mentors have a wealth of experience, why not tap into their knowledge. Asking for help isn’t a weakness, it shows how determined you are to be the best. This includes putting in place systems and processes as your business grows. When you are ready to hire additional employees, this will help with the on-boarding of new members of your team. Even if you are using contractors to help you, systems and processes will shorten their learning curve. Your first business idea doesn’t always work out. Entrepreneurs usually have many ideas before one takes off. 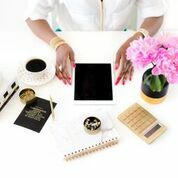 Just read the story of Haute Chocolate and how they changed their focus away from chocolate to inventing a stock photography site for women entrepreneurs! Talk about pivoting your business, this is a classic example of completely changing your business and finding the magic. Everyone would love to be on the first page of Google, but if you are a new business, it is a little harder to be on page one, up front and center. 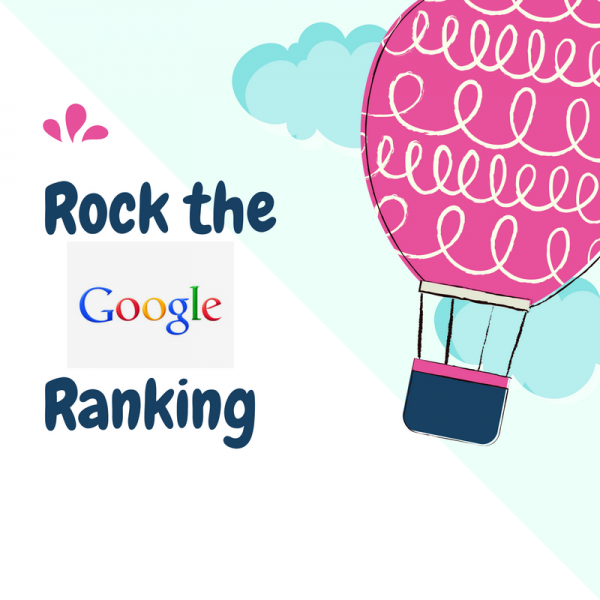 Here are seven easy ways to help you rock the Google ranking and you don’t have to be a techie or spend thousands of dollars using an search engine optimization service. If you are having a problem dreaming up content, Copyblogger has you covered. 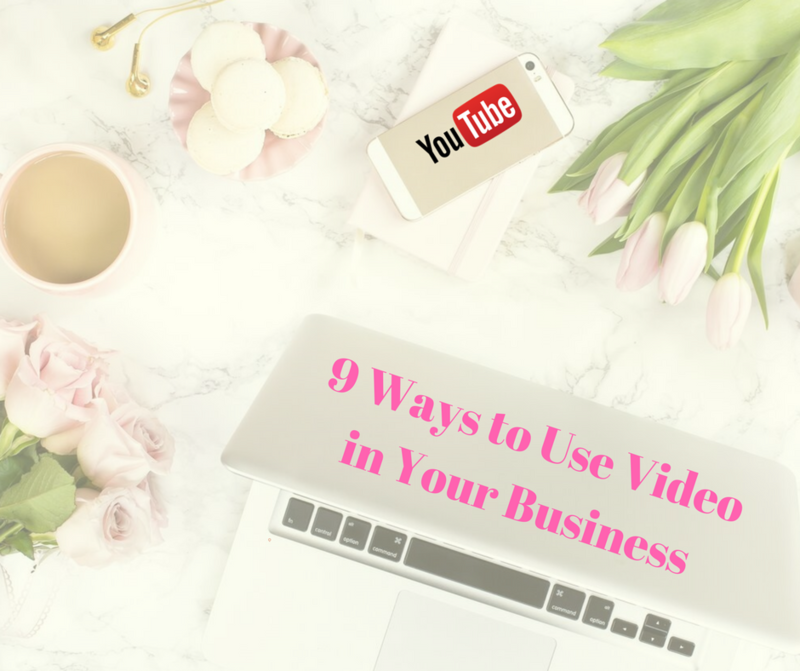 Facebook ‘live’ is very popular, but did you know you can create live streaming and events from YouTube? Social Examiner has an excellent tutorial to get you started. Click here to see how it works. And, because Google owns YouTube, it is doubly important to create your videos using this medium rather than say Vimeo. Keywords and tags are what Google looks for when searching for information. Key words or phrases are what people type into Google when looking for information. For example, you might be typing in something like “comfortable yoga clothes”, or “trendy yoga clothes”. You may get the same, or different websites results, depending on what key words were used in the description of the product by the yoga manufacturers. The most important tag is the Title Tag (H1 in wordpress lingo). This is your page or blog post title. If it matches something a person searches for, then Google will show the site. The meta tags are the other tags that are used when describing the title of the page. For example on page one of Google if I type in “Successful Women Entrepreneurs” a top listing goes to an article that has “Successful Women Entrepeneurs” both in the Title Tag and in the Meta tag description of the title of the page. Tags can be used for naming pictures, your videos as well as your content. This means Google will find you wherever you are! Don’t be tempted to “stuff” keywords 20 times in your blog or on your page, that doesn’t work. Google is on to you and will penalize you for trying to ‘game’ their search algorithm. Hashtags aren’t only for Twitter. Use them for your postings in Google+, Facebook and everywhere else in media that uses a search function. If your content is great and people find it useful, they will link back to your content when writing their own. You can also link out to websites that clarify your content. Both kinds of links gradually help your Google ranking. For WordPress users, the Yoast SEO plugin helps you with all the tips and tricks to help you optimize your pages and blog posts for SEO and Google rankings. This is a free plugin and easy to use, even for beginners. It also helps with your keywords, metatags, analyzes the length of your content, your links, your images and even tells you whether your content is easy or difficult to read. Being an entrepreneur means wearing many hats, but one aspect of your business that you may want to leave to a professional is your bookkeeping. Knowing the financial status of your enterprise at any time is a key component of your success. It helps provide you with the basis on which to make sound decisions for your future. We have put together 12 bookkeeping tips to help your organize your finances. A professional bookkeeper can train you on your software, answer any questions and fix any mistakes that might have been made. Ask for help when it comes to running your business in the best way possible. Your business can only benefit when your financial affairs are all in order. Accounting/bookkeeping software will make it easy to be efficient, accurate and up to date. More and more business owners are turning toward cloud software and other accounting solutions that allow them and their accountants to access financial information from any electronic device. Popular bookkeeping software solutions are: QuickBooks, Sage, Fresh Books and Xero. Each one has unique functions, ranging on the depth of reporting, payroll modules and inventory control. Never mix the two, it will make your accounting much more difficult to handle. It’s a lot easier to keep accurate records if there is only one type of account. There will not be any guessing as to whether it’s a personal or business expense. A lot of time will be saved by keeping these accounts separate. Set aside money for major expenses like large inventory purchases, marketing, repairs and maintenance. By budgeting for these types of expenses, the funds will be available when you are ready not when you can afford it. Setting aside money each month towards paying your businesses taxes and remittances will mean your taxes and any government remittances will always be met on time. 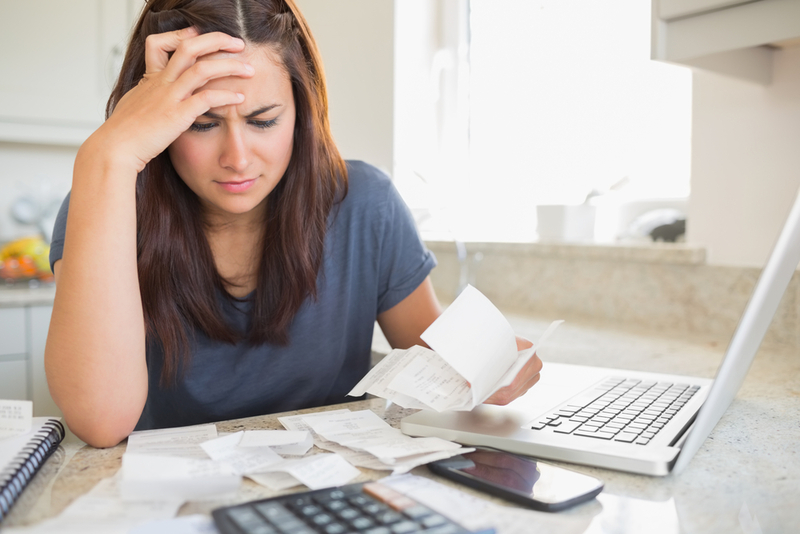 Late and unpaid bills can affect your businesses credit. Keep your bills organized and always pay on time. And if you can’t pay of time, keep an open line of communication with your vendors. It is important to do bank reconciliations for all your bank accounts, credit cards and petty cash. You will have accurate and up to date information including profit and loss and be able to manage cash flow. Another reason is that it will cut down the amount of time needed by your external accountant in preparing your year-end figures for tax and statutory compliance. Did you know the whole story of your business is in your profit and loss statement? Review this statement on a monthly basis to determine how your business is doing. Are your gross profit margins where you think they should be? If they are not, how can you change your costs to improve your profit, or should you be raising your prices? If cash is used, it is hard to keep track of spending. By using a debit or credit card you can keep track of amount spent, where it was spent and when it was spent. This makes tracking your expenses much, much easier. Make sure that there is a portion of your weekly agenda designated specifically on managing your finances and updating your records. 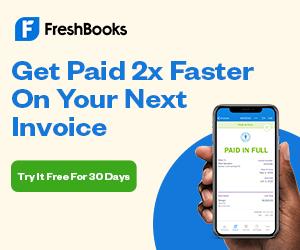 Depending on the volume of invoices you receive, this could be easily accomplished in 30-90 minutes per week, especially if you are using an accounting system with quick entry fields and handy drop-down toolbars. Make sure you stay on top of your accounts receivable so that you are receiving payments from clients when they are due. Regularly running an accounts receivable report and issuing monthly statements to clients will help you stay on top of monies that you are owed. It will also assist with your cash flow. Maintaining a good filing system is imperative in keeping your paperwork organized. You will always be able to find ‘that piece of paper’ when you need it. This can be as simple as a file organizer, or go one step further and create an electronic filing system and do away with ‘that piece of paper’ altogether. Remember to keep all your business receipts and file them monthly. By keeping your records in check, you will be able to spend less time on business finances and more time on growing your business.